St. Mary’s City, Maryland is not a city but is instead a large state run historic area and museum complex, also known as Historic St. Mary’s City. 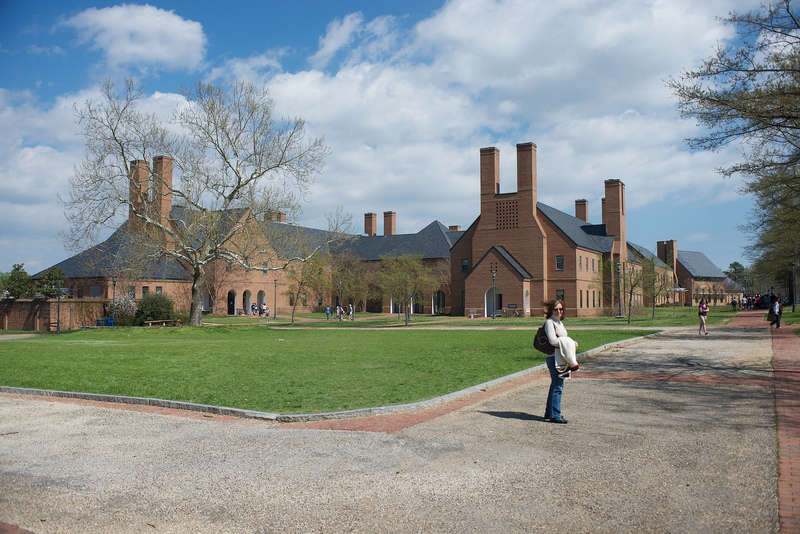 Half of the area is also the campus of the public honors college, St. Mary’s College of Maryland. St. Mary’s City is the historic site of the founding of the Colony of Maryland and was also the first capital of the Maryland colony (then called the Province of Maryland). The original settlement was also the fourth oldest permanent English settlement in the United States.